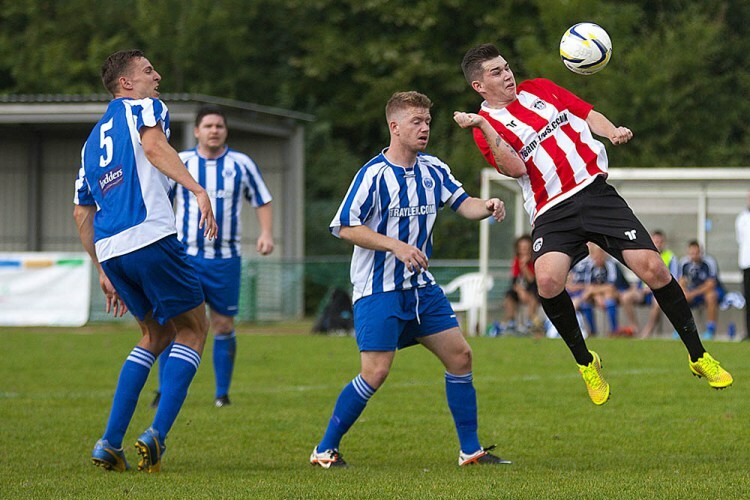 6/09/2014 Guildford City FC v Chertsey Town FC. A great day at the Spectrum except for the result. Guildford City launched their brand new kit, sponsored by Team-Tops in association with the halow project, a Guildford based charity. The Mayor of Guildford was also in attendance along with the halow mascot. Somehow the team managed to lose after having almost all of the offensive possession, most of the shots on goal, but unfortunately were not able to convert any of their numerous chances. Anyway next up is a friendly match against the British Army, I don’t know what they are likely to be like in terms of football skills, but I can imagine that they will be very fit & strong.